Design is an arms race. Over decades of architectural practice we have continuously invested in the latest state-of-the-art design technologies. These tools help us respond to the design process in a more rigorous manner and allow our clients to have both a quicker response time and the added choice of a physical model. Communicating projects requires collaboration, clarity and a sense of creativity. Rendering the project's outcome is an effective way to position an unbuilt work in the built world, helping to assess the outcomes of a potential development. At Tectvs, we use renderings and visualisation as a way to continuously evaluate our projects. Sometimes they are photo-realistic, other times they are conceptual, but at all times inspiring. 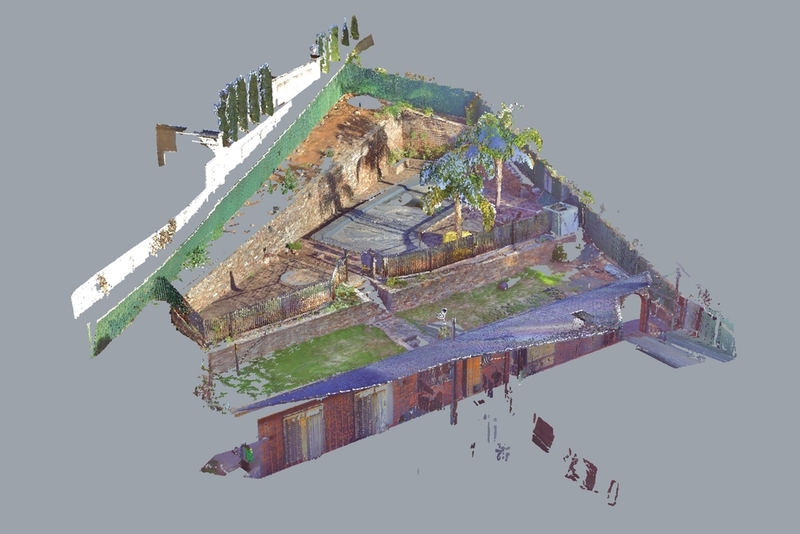 Point Cloud is a software tool that creates 3D Models of actually-existing sites constructed out of paths of light. This enables us to quickly begin mapping the existing built environment, import it into our computer software, and immediately start working with the volumes and envelopes of the space. 3D printing is the future, make no question of it, think of it as Rapid Prototyping. At Tectvs, we have 3D printers in house to make sure that projects come to life. They are particularly useful for giving clients a sense of the buildings scale in relation to the site, and help us construct more complicated built forms.